The first week of the National Football League‘s 2018 season had some bad news. and then there was really bad news. 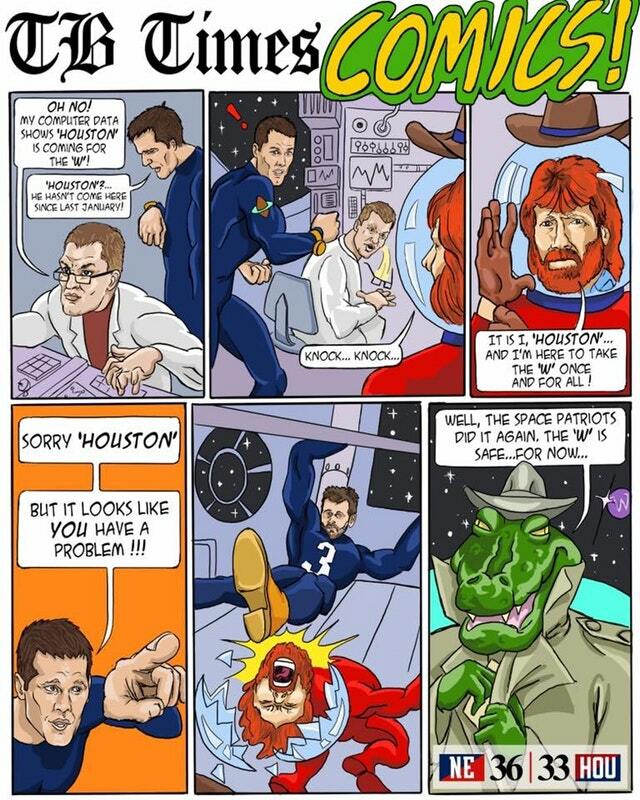 New England Patriots quarterback Tom Brady has shut down his TB Times. I have some terrible news. I’m not sure how to break it to you gently, so I’m just going to rip the Band Aid off and say it. Tom Brady’s fake newspaper, the TB Times, has folded. That’s right: Sources close to the people involved have confirmed to me that the Patriots’ quarterback and Prince of New England will no longer be posting strange comics on Instagram to celebrate wins. And then I got a message from a source close to the artist. He sent me a screenshot of texts with D.K. where he aks D.K. about the TB Times, and D.K. says “lol. Not happening this year.” A different source close to the quarterback said that the guys had “no idea” what they were doing with the storyline. On the other hand, for fans of the Green Bay Packers there was good news. 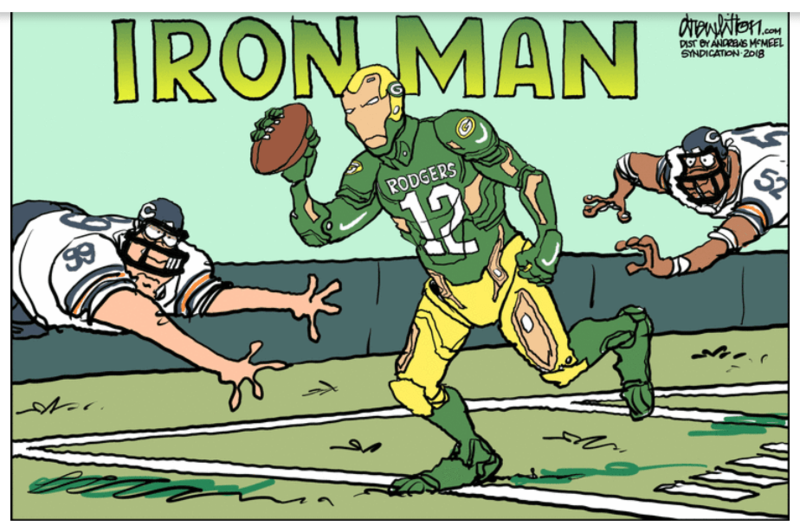 Drew Litton‘s sport cartoons can be read at his Win, Lose, Drew page. Hmmm. is that a title change? Didn’t it used to be Win, Lose or Drew? 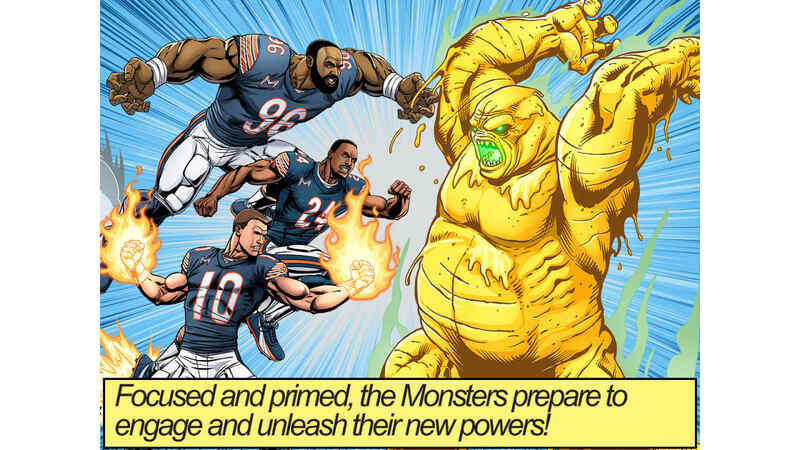 While the TB Times ends, the Chicago Bears‘ Monsters of the Midway continues this season. While here, pre-weekend, Chicago’s adversary is portrayed as some creature from the Fox River, it turned out to be Drew’s superhero. Hey! 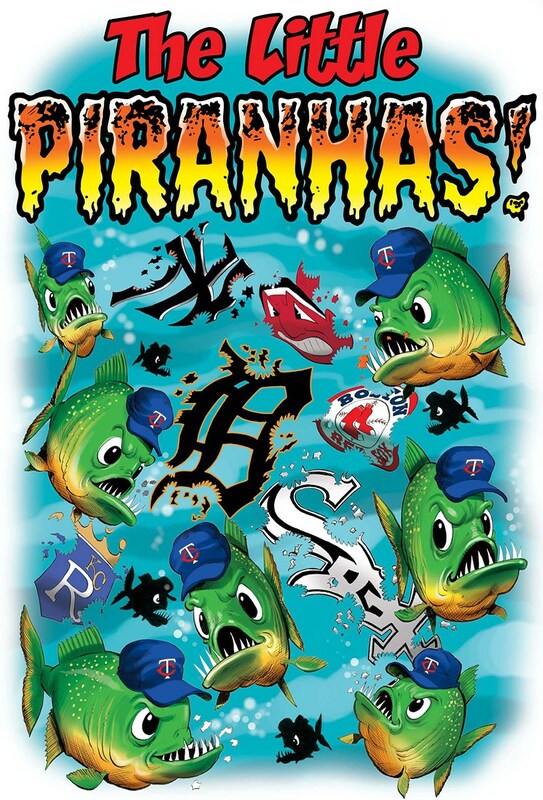 It’s still baseball season, and for Throwback Thursday Tom Richmond shows us an illustration he did for the Minnesota Twins a dozen years ago. Of course when you are dealing with corporate your first creative effort may not be acceptable. The above image was rejected by Major League Baseball, as was Tom’s second go at it (third time was the charm). Tom shows and tells all in today’s post. 23 queries in 0.268 seconds.